In preparation for the busy holiday months approaching, Microsoft has taken the week to unveil a slew of new console bundles and packages to appeal to every gamer out there, with the company unveiling two brand new bundles coming soon. Microsoft revealed new Xbox One console bundles coming to stores this holiday season, with the first being a 500GB white Xbox One console and a copy of Gears of War: Ultimate Edition, which also includes the exclusive Superstar Cole multiplayer skin and early access to the Gears of War 4 beta. This bundle will be available exclusively available at Walmart in the USA, with the bundle coming to stores in November for $349.99. 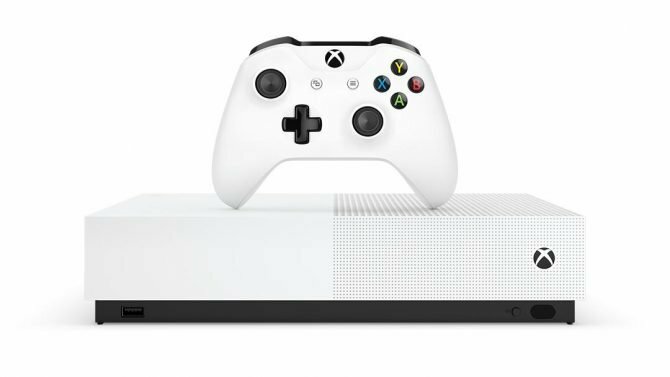 In addition to the white bundle, Microsoft also revealed a Kinect-focused Xbox One package that comes with a plethora of extras along with it. Specifically, the second bundle will include a 500GB Xbox One console, Kinect for Xbox One, an Xbox One chat headset, and full game downloads of Zoo Tycoon, Dance Central Spotlight, and Kinect Sports Rivals. This bundle will be available in retail stores starting in October, with the price set at $499.99. 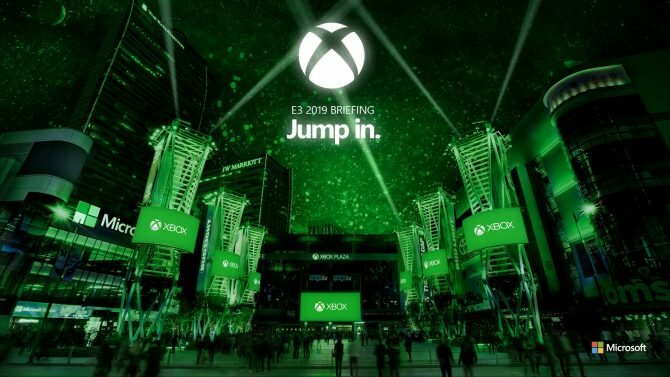 Microsoft also teased that tomorrow will bring one more Xbox One bundle reveal tomorrow, which is claims “might be the best one yet” – we’ll have to wait another 24 hours and see just what they might have in store, until then. 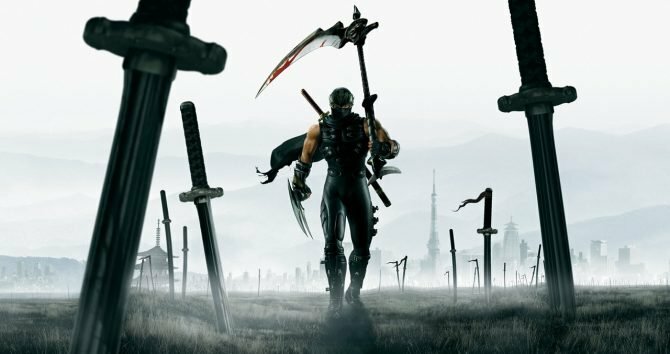 NetherRealm says "Get over here!" 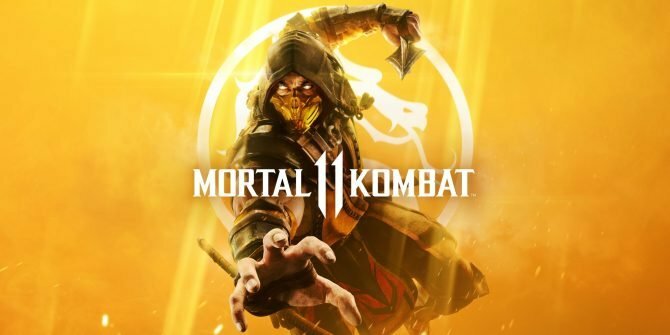 to the new Nintendo Switch gameplay trailer for Mortal Kombat 11.